At OnlineSales.ai we're dedicated to constantly improving our product. Read below to find out the latest updates. 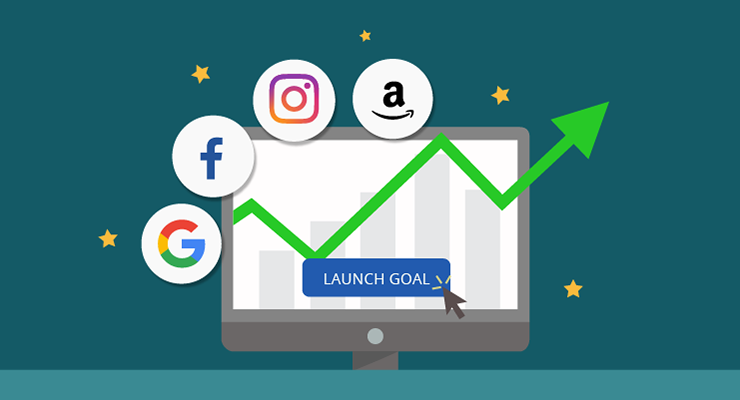 Imagine that you need to launch a custom strategy to time your fresh stock arrival campaign. You jump to your OnlineSales.ai account, create custom strategy, add targeting but you are stuck on creative. You look around and don’t find your creative designer or probably designer don’t have bandwidth at all. With Smart Image Creatives we have made creating ads quick and effortless for you. Now you can go live with your custom strategy in minutes and that too with immersive creatives. Welcome, Smart Image Creatives! At OnlineSales.ai, creating a customer-first product is a marathon, not a sprint. Our product strategy is simple: we listen to our customers and only build features that they need to succeed. This approach helps us develop better features that are easy to use while still keeping our prices competitive. In fact, we’ve been able to add more than 15 new features over the past year. Besides launching 15 major features, we made significant improvements to our infrastructure, improving the platform speed by 50%. 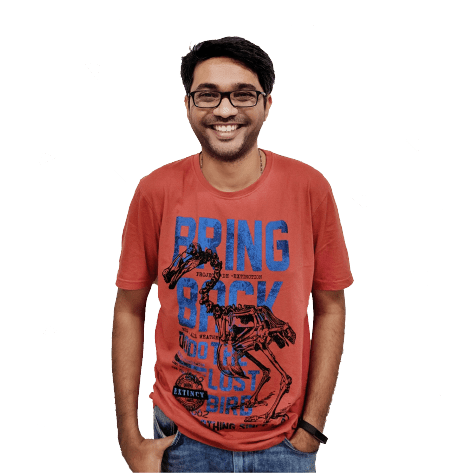 Got an idea for a product update you want Kunal to consider? 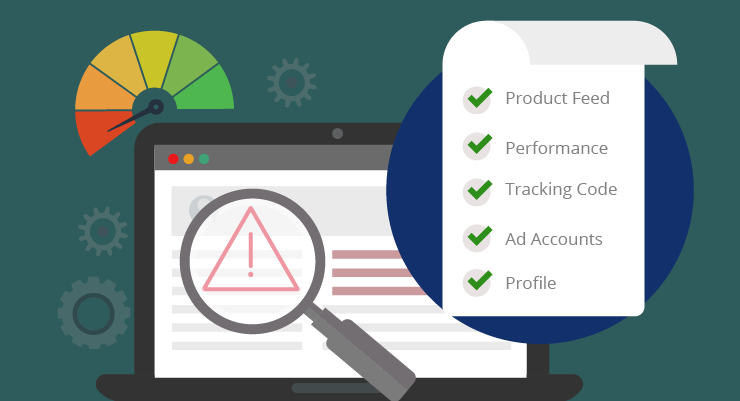 Introducing the all new Hygiene Dashboard that will allow you to track and fix all the critical issues related to your store’s performance, product feed, funnel tracking and profile from a single place. Just like your car functions smoothly with the help of various components i.e. a powerful engine, good suspension, a charged battery and tires with excellent grip. 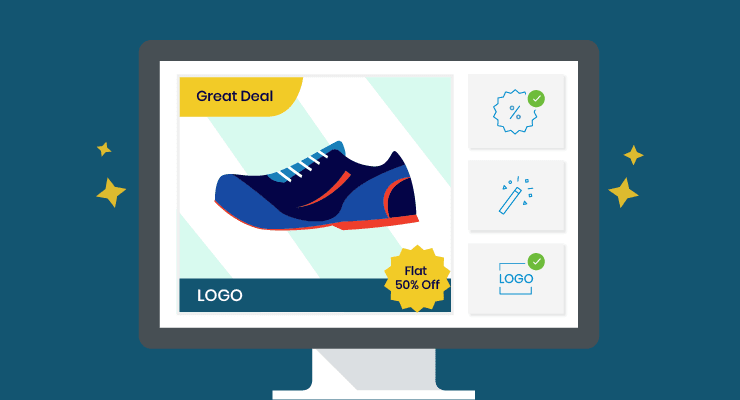 Your online store’s marketing functions smoothly with the help of various components i.e. a good quality product feed, amazing user experience, accurate analytics and ad accounts. 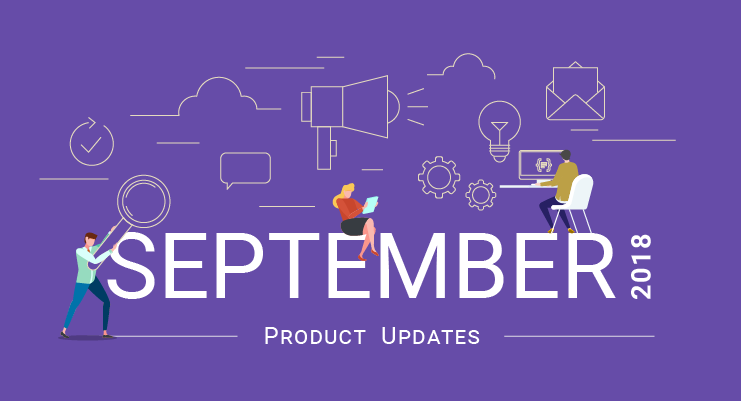 In September, we’ve worked towards simplifying the onboarding experience for BigCommerce customers and have improved the UX for OnlineSales.ai’s Settings panel to provide our users with better control and transparency. 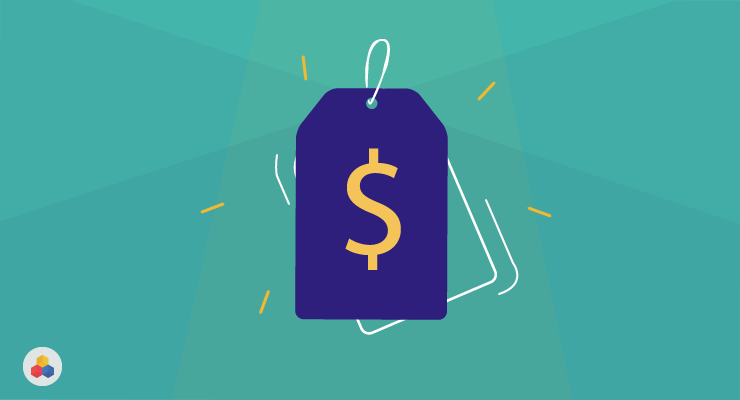 BigCommerce customers can now onboard their store on OnlineSales.ai in under 90 seconds. We’ve streamlined the entire onboarding experience have made it super intuitive. To complete the onboarding, you just need to link your ad accounts and specify your advertising goal. That’s it! 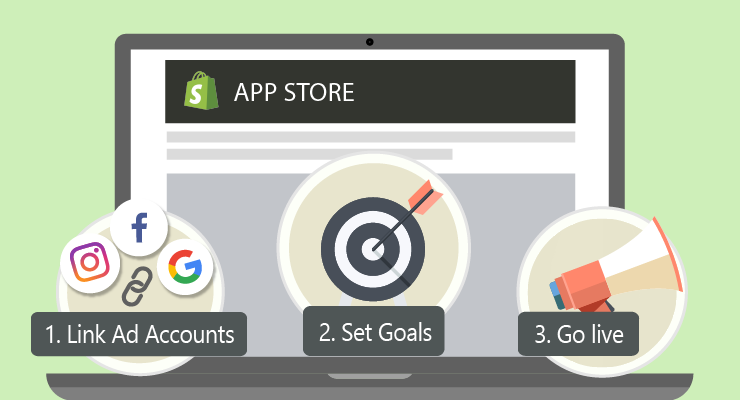 With our new onboarding experience, Shopify customers can now onboard their store on OnlineSales.ai in under 2-minutes. Faster and simpler onboarding experience: We’ve streamlined the Shopify onboarding process and have made it super intuitive. 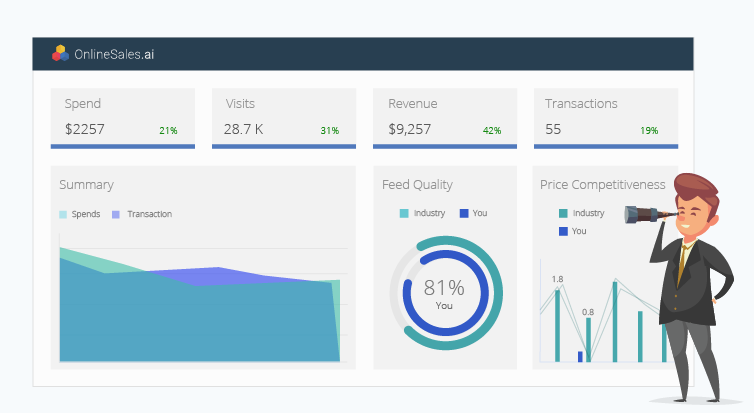 Introducing the new Dashboard V2.0 that will provide you with a quick performance overview of your channels, campaigns, products and how you benchmark against the industry. The new Dashboard has a visually pleasing hierarchy along with a simplified break-down of each metric, making it easy for our users to read through multiple data points. We’ve also categorized channels and metrics by colors, making it easier to associate with one another throughout the platform. In our previous version, the users had very little control while designing their Google Display strategy, but all that changes with our latest update. 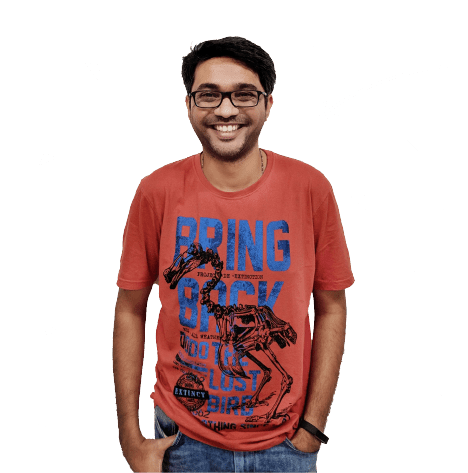 Segment your audience: You can run a remarketing campaign for cart abandoners, new sign-ups, viewers, past buyers or create a new audience set altogether. You can now auto-correct all your product feed issues on the OnlineSales.ai platform with 1-Click. 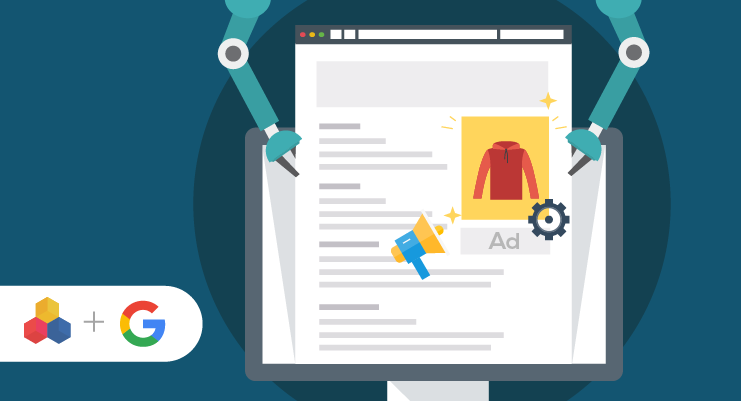 A product feed is the core of any eCommerce store. 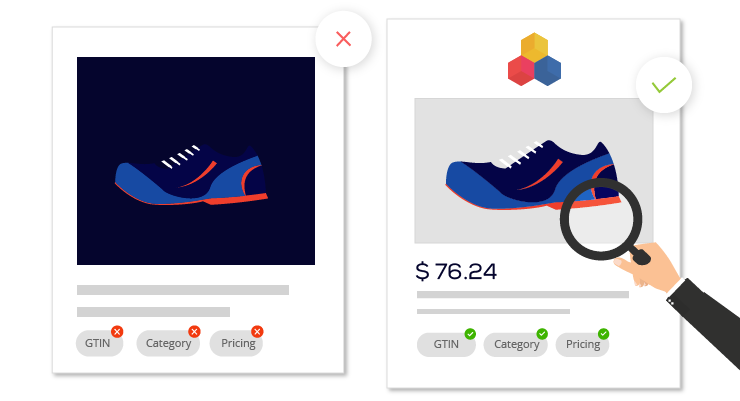 It’s how Sales channels like Google, Facebook, Product comparison engines and Marketplaces learn about your product and showcase it to your buyers. Although, if you’ve ever tried Google Shopping, I’m sure you might have experienced the wrath of Google disapproving your product feed.